With the brushes it depends on what sort of quality and longevity you're after. Paint brushes are available in many shapes and sizes, and are made from animal hair or synthetic fibres. There's so many different brands to choose from it is true that the better quality the brush, the more money you'll save in the long run. If you use them correctly, clean them properly and store carefully - you'll be guaranteed a brush that will last. Sable-hair are the best quality brushes out. The Kolinsky's can go up to $50+ per brush and are the absolute best in the world. They're generally associated with watercolour painting and are made from hair taken from the tail of a sable. The hair is hard-wearing, shapes well and can hold a point. It's also got great spring and flexibility and will hold water well. You need to take care of these as they'll be your best brushes. Some artists have moral issues with the production of the brush, which I perfectly understand. What you'll essentially want to look for are Sable-hair brushes and Taklons (more on this below). I've bought some Neef sable-hair brushes - they work wonderfully as long as you always keep the point. I use straws of different sizes to "cap" the brushes. 1.) Just jiggle it in your "dirty-water" jar, softly rub on the jar edge a few times and wipe excess paint with a lint-free cloth. 2.) 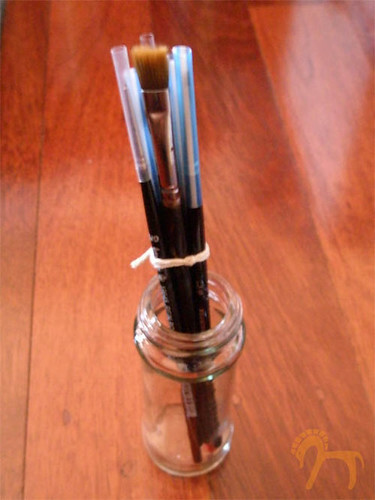 Jiggle the brush in another jar of clear water, lift it out of the jar and hold it beside you as you sit in the chair. 3.) Flick it once. The action is like cracking a mini-whip but holding the brush how you normally would hold a pen. 4.) Then gently and swiftly glide it through your free-hand using the same motion as though you were pulling off the cap from a pen in one motion - but with a loose grip. This will flick that main drop out of the reservoir of the brush-head and make a sharp point as you glide over it. Then carefully insert it into your straw cap. NOTE: Dry, stubborn paint around the ferrule can be softened and removed with a little washing-up liquid or shampoo, followed by a good rinse in clean water. Taklons are your standard synthetic-fibre brushes - sometimes called acrylic brushes. 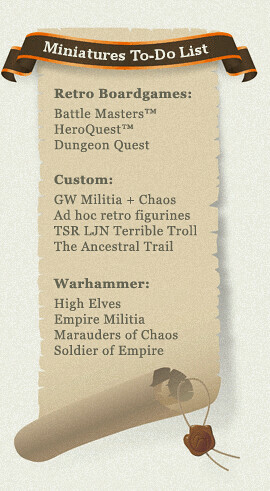 These are the ones you'll usually find miniatures artists using (particularly those not familiar with sable-hair). They're really cheap and easy to find. You can pick some good ones up for around $8 at various stores. I think Tin Soldier and Art on King (both in Sydney) have the best supplies for what I'm after. The problem with your Taklon synthetics is that they'll hook much quicker or split down the middle eventually (hooking is when the tip of the brush literally bends over by itself). The reason why is because it's an extracted synthetic (polyester and nylon) so it will eventually want to bend in the shape that it was first "extracted" or pulled from. Some people would prefer to go through a dozen taklons than use one sable-hair brush. Mainly because the hair is literally plucked from the tail of a sable. When going for a taklon brush, I've found Tin Soldier has a good range of A.J. Leeman brushes (and others) with a great pen-like grib for a handle and is particularly useful when doing fine detail. For me at least, it reduces the amount of strain on your thumb, index and middle fingers and your thenar muscle. Mainly because you're not straining to do fine strokes with a thin handle. 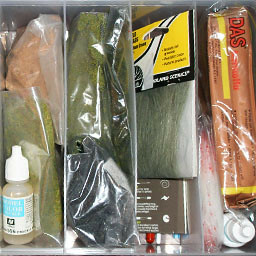 Okay, I've got a number of things I use for storing and sorting my materials - be it tools, paints, miniatures, etc. 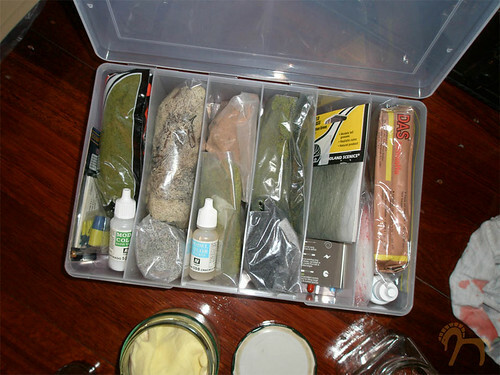 Naturally cardboard boxes of all sizes are great, I use these regularly but I'm leaning towards switching everything into clear containers so I can find things more easily. Old Asian take-away containers, the plastic sort, are great. Throw them in the washing machine (be careful they can warp with all that hot water) or wash them thoroughly in the sink. 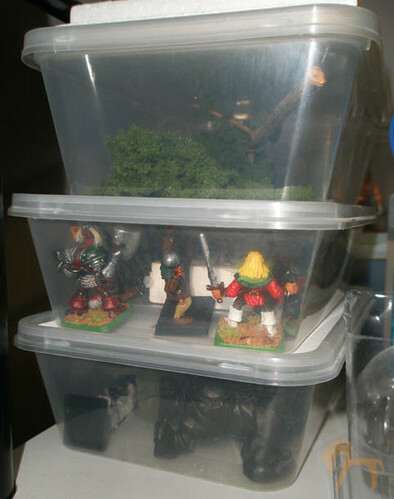 I generally use them for storing spare miniatures I've undercoated in the past. 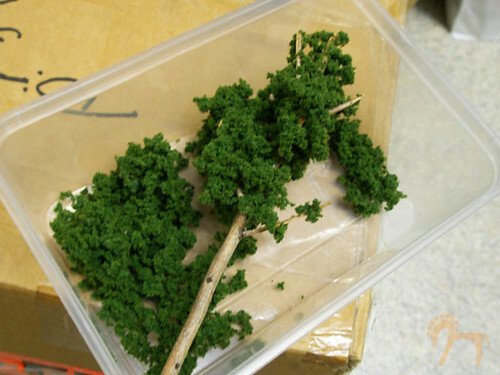 I also use them for storing foliage like the Underbrush Clump-Foliage (Medium Green) that you can see in the picture (I got this from HobbyCo). This makes it easy to spray or paint glue onto twigs and dip them into the foliage sorted in different take-away containers. We'll have a tutorial on making trees later on. I've bought this great storage box from Bunnings at Rockdale for around $14 bucks, only to realise I could've gotten the same one and more variety from Kmart at Hurstville for around $8 bucks! I'm going to buy a couple more from Kmart and will post up some pics on how I've used them. This one is great for storing ad hoc bits and pieces I use regularly. I've got here a cheap-as-chips A3 cutting mat that only cost around $6 bucks at Roni's at Burwood Plaza in Sydney. I've seen this go for well over double (and sometimes) triple that amount. Don't bother spending top dollar for this, go down to your nearest bargain basement junk shop and see what you can find. It's self-healing and just as good as any other cutting mat. 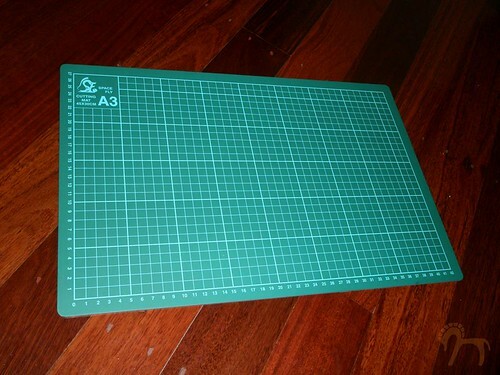 Why a cutting mat? 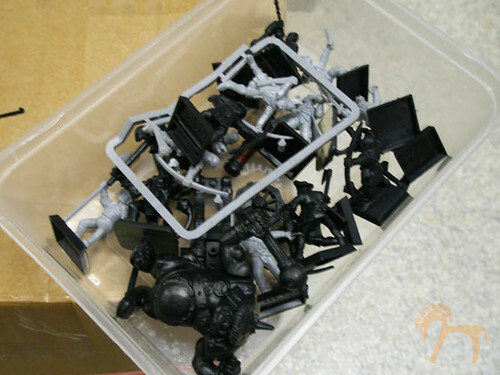 Well it works well just as a board for leaning on when cutting off the excesses on your die-cast miniatures. Keeps your desk a little tidier. But it's best for when you obviously cutting custom cardboard and polystyrene / foam-board shapes when creating terrain and buildings.